You know how it is — you’re surfing Ravelry, maybe cleaning things up a bit. You come across a pattern you added to your queue a couple of years ago. You click on it, then go take a look at what else the designer has listed. Just casually, you know. Then there it is: the next thing you want to knit. 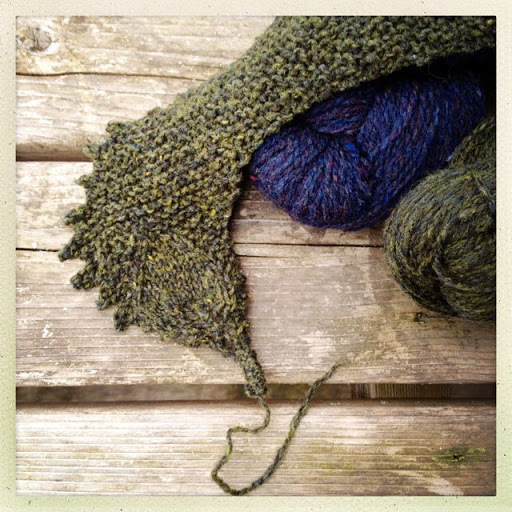 I’ve been overtaken by a new project, one with a delightful little leaf at the beginning. I think I know how this day is going to go.